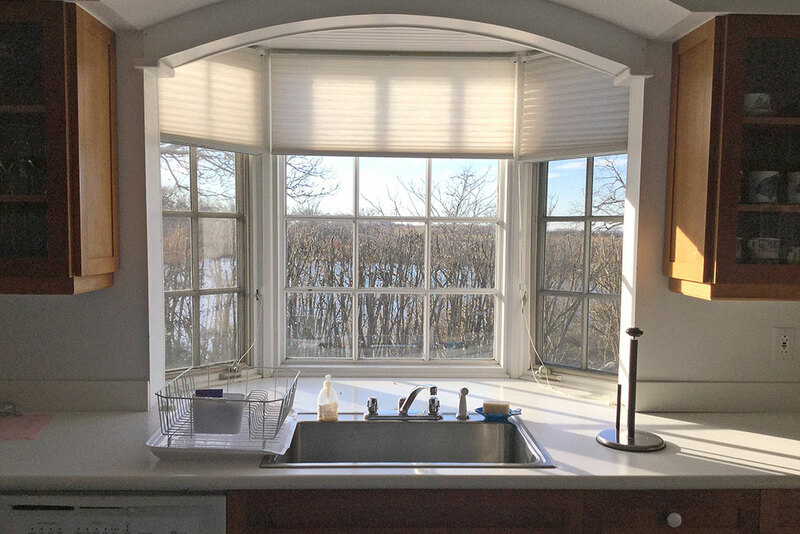 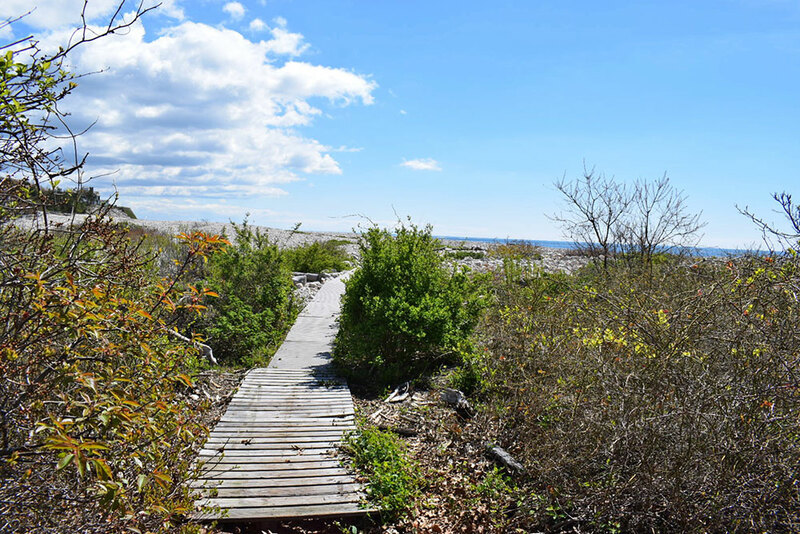 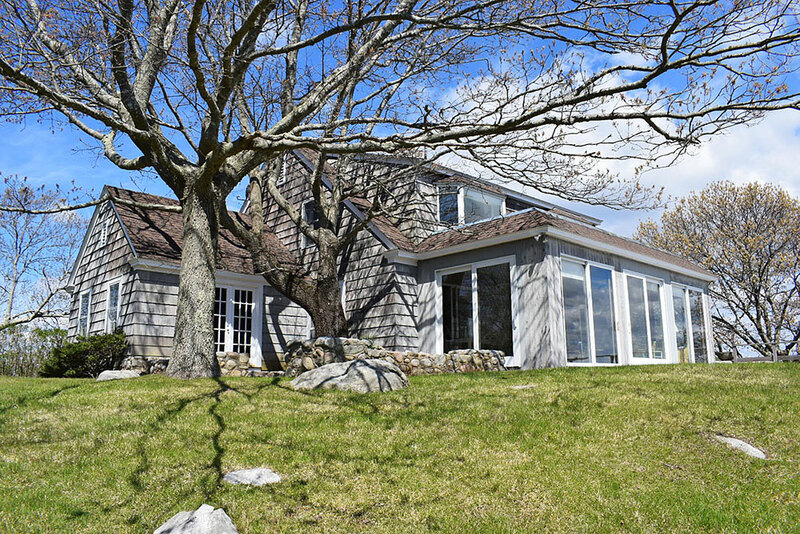 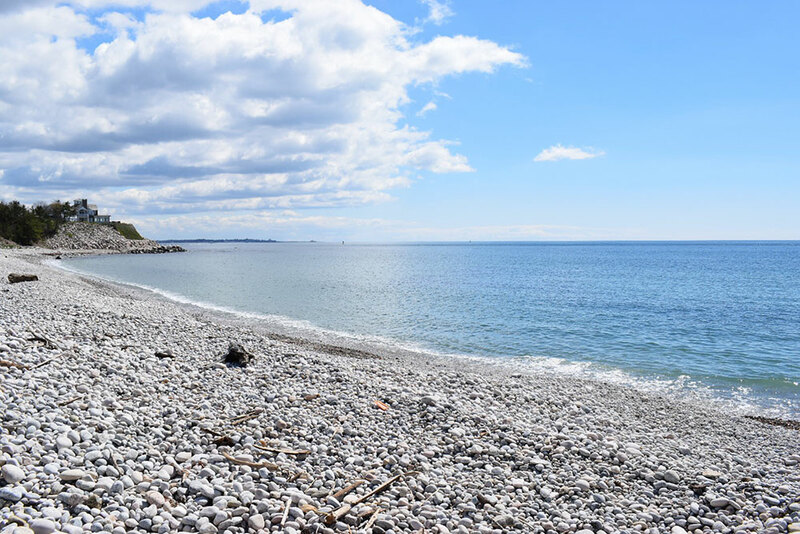 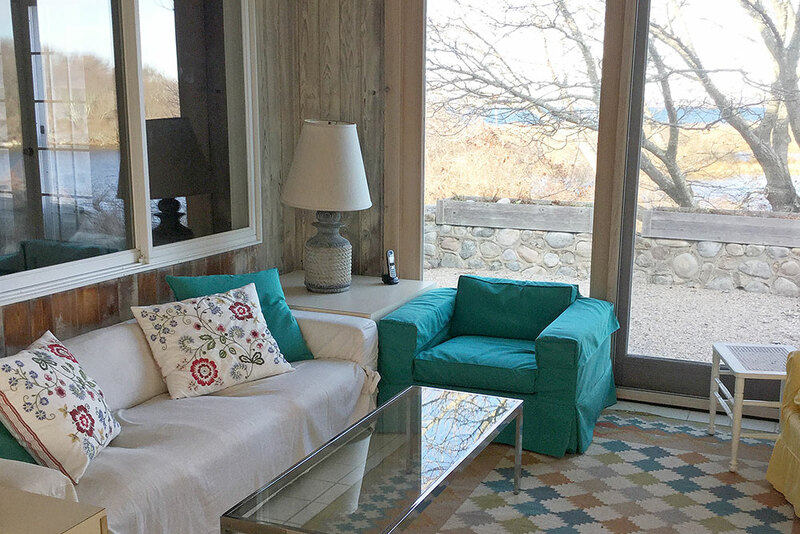 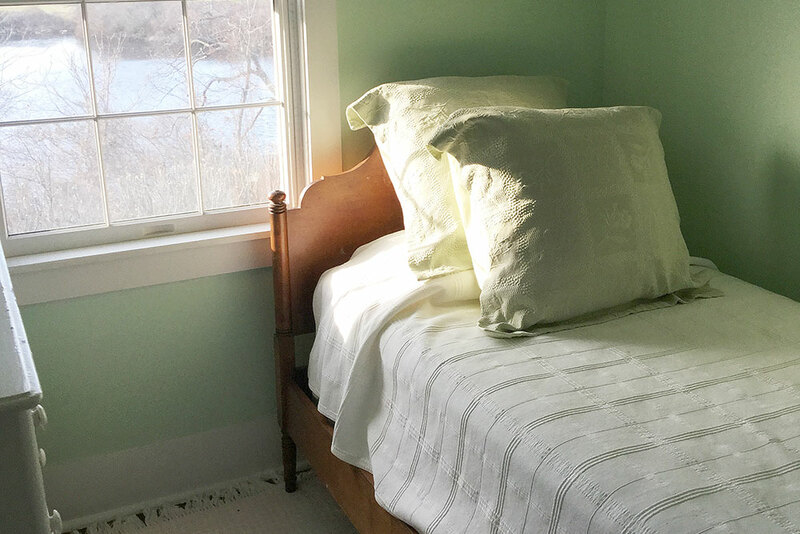 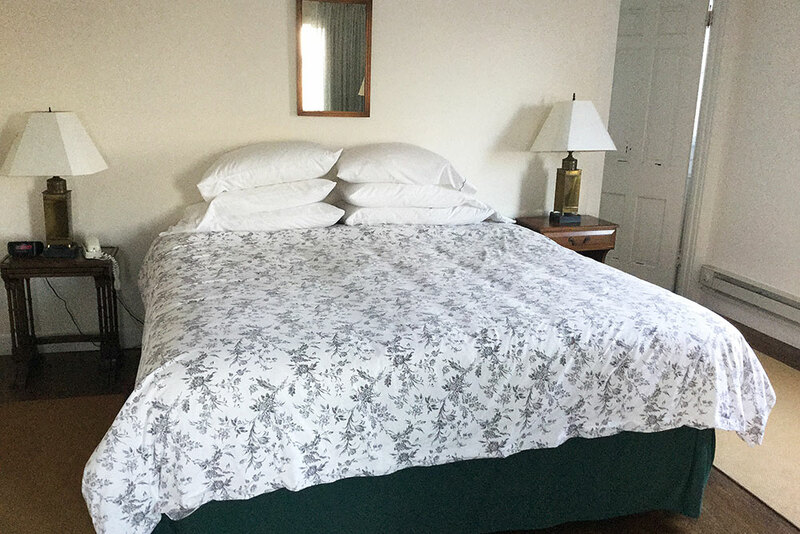 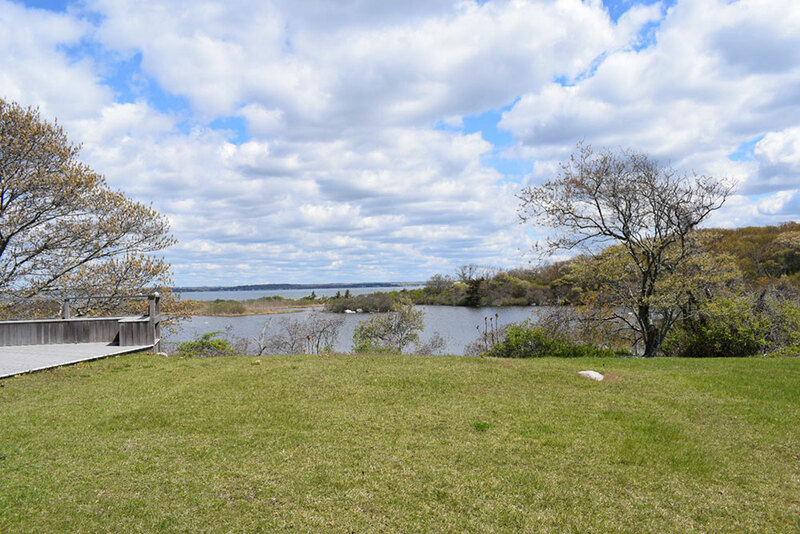 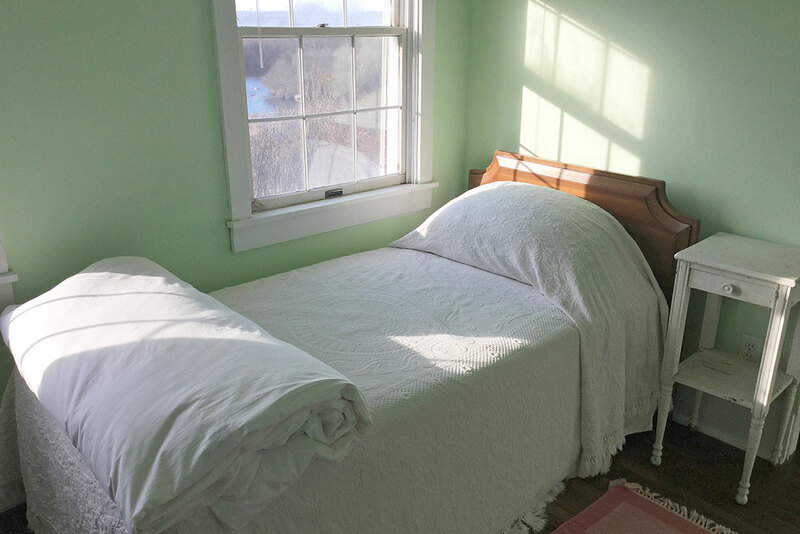 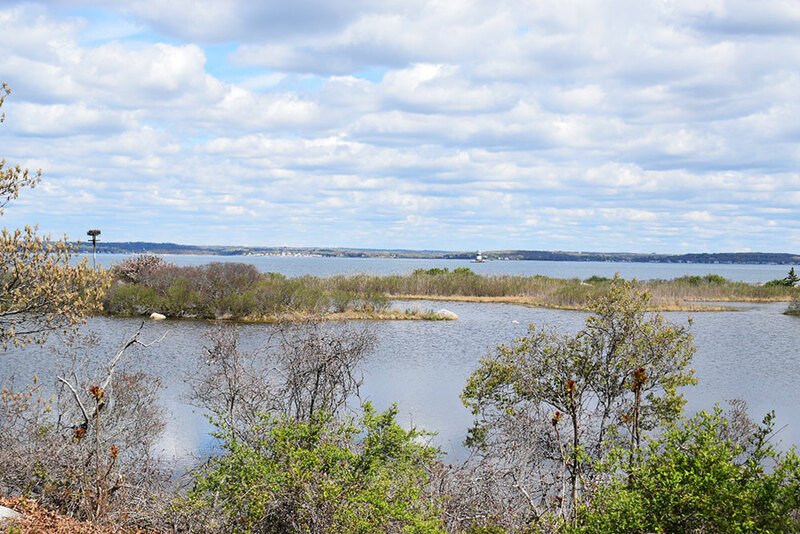 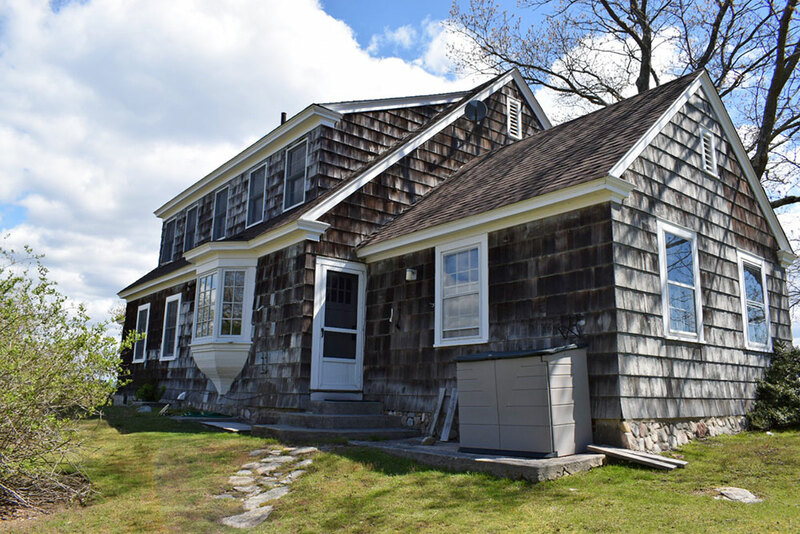 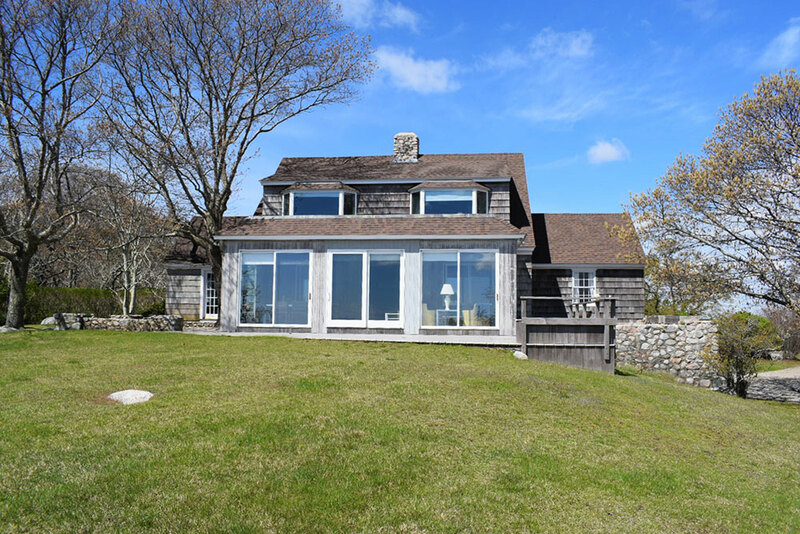 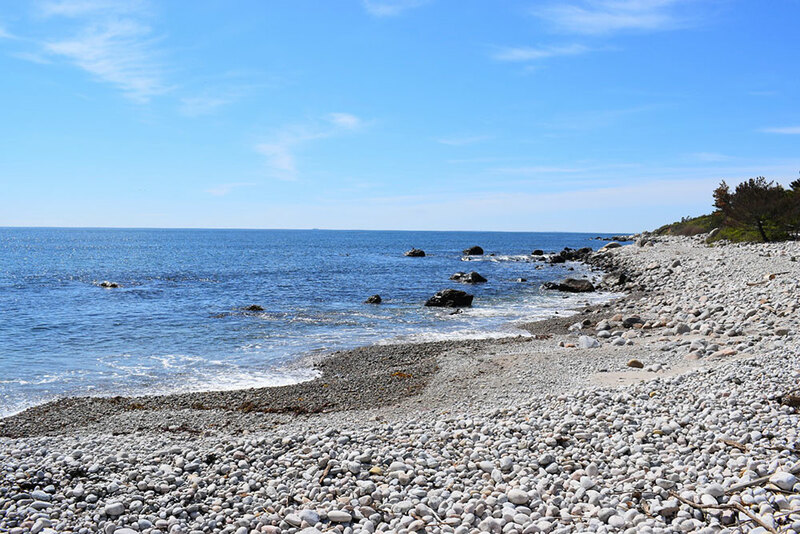 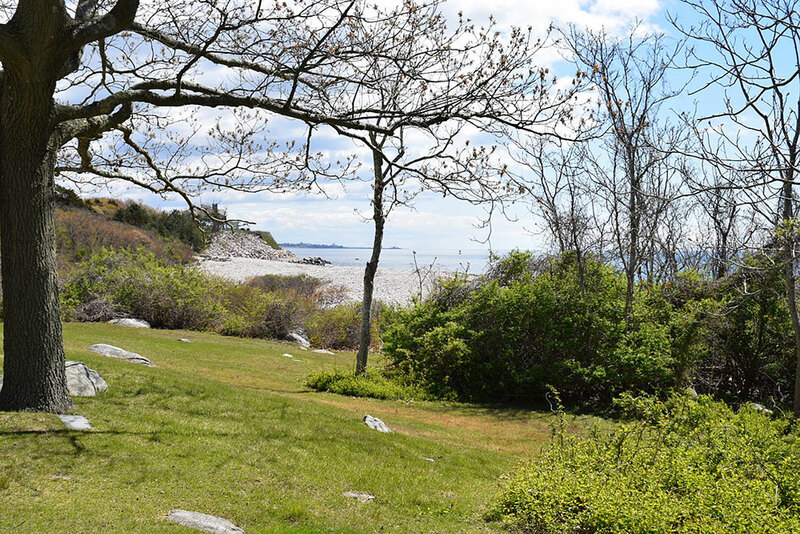 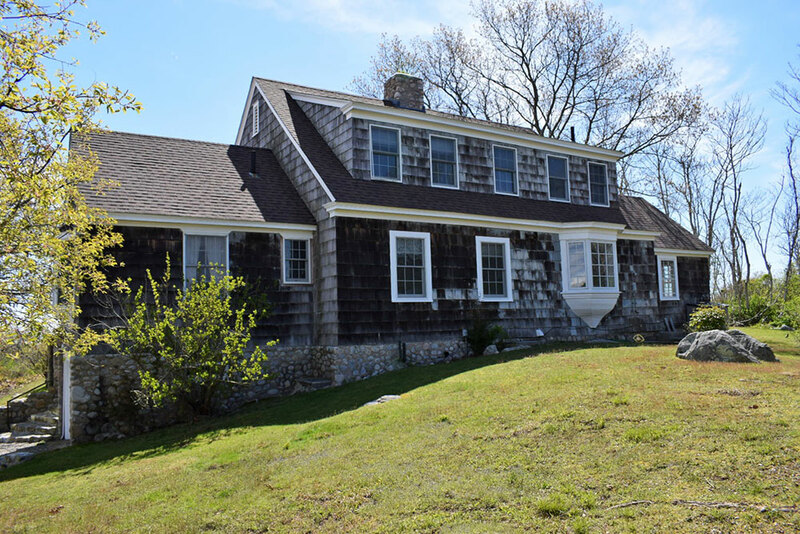 This beautiful summer cape on the East End of Fishers Island has breathtaking views of both the Fishers Island and Block Island sound. 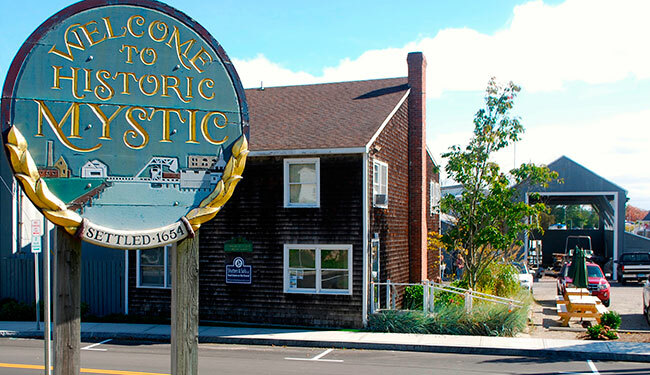 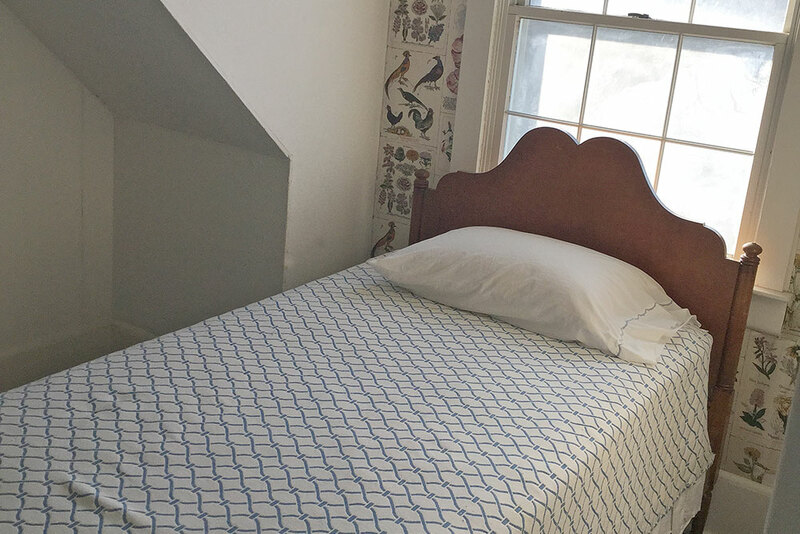 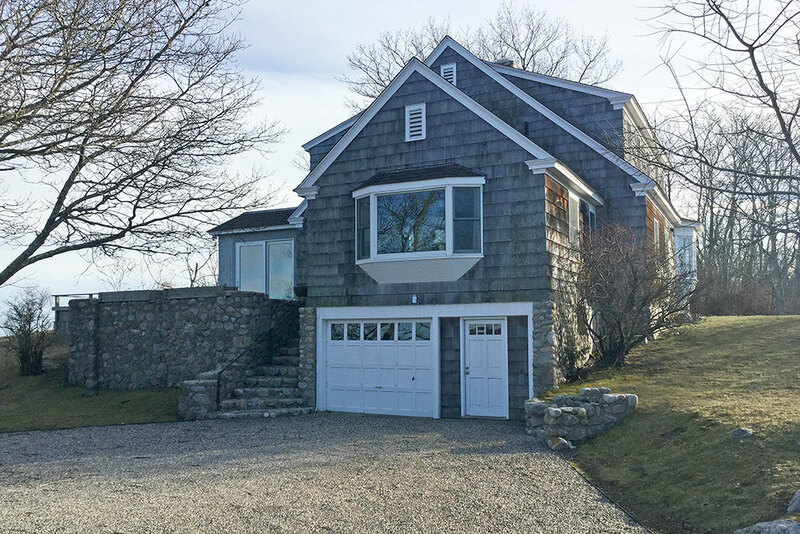 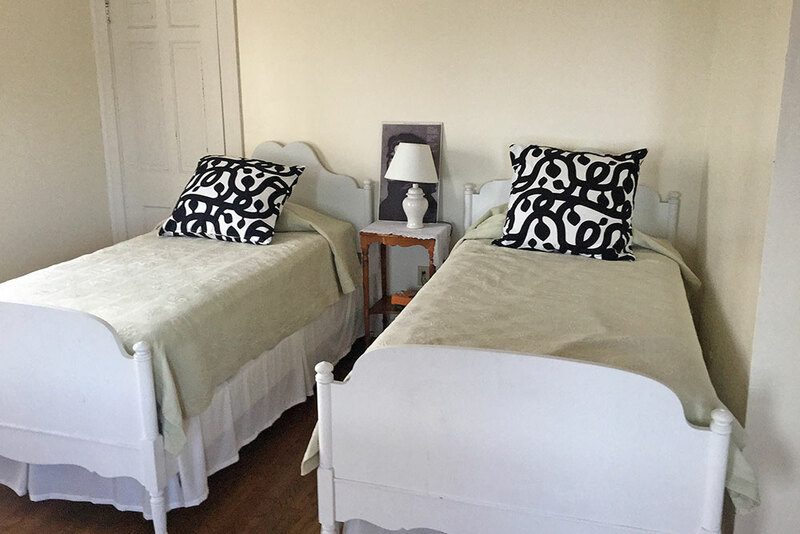 Located just past the Big Club on Castle Road, the house is surrounded on three sides by water providing glimpses of the ocean from almost every window in the house. 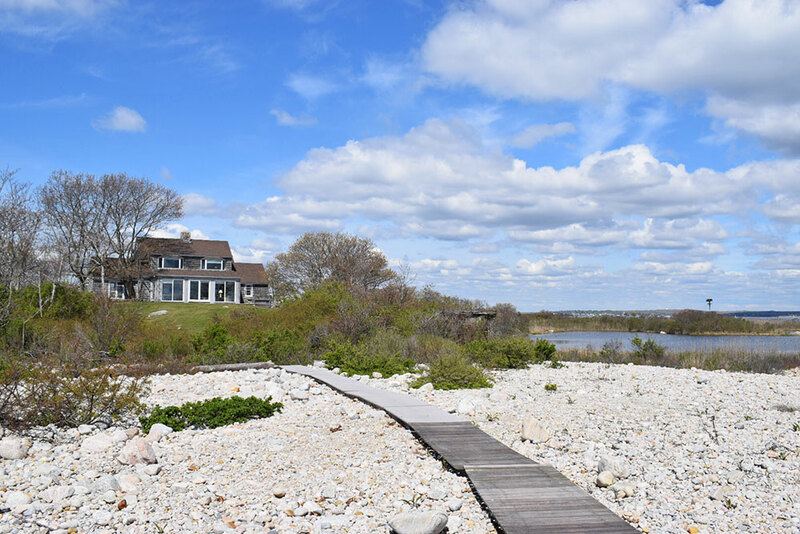 A large deck with built in seating overlooks the back yard which opens up directly to a private beach. 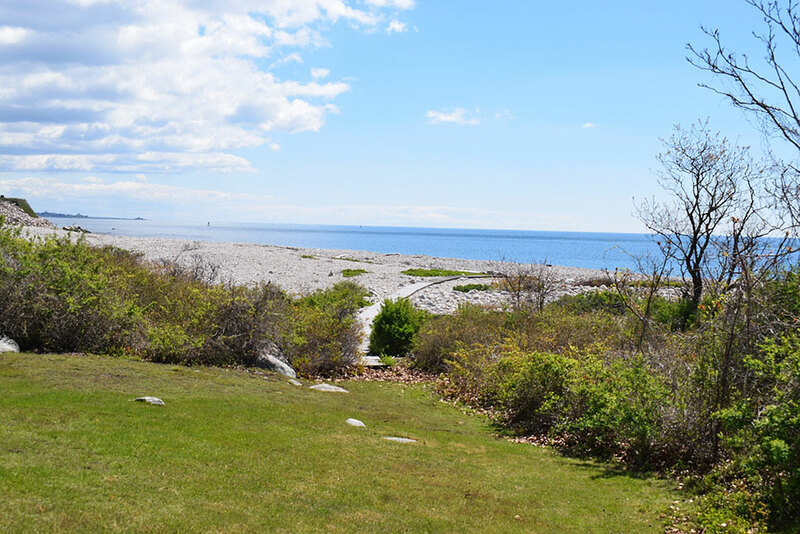 There is an outdoor shower for washing off sandy toes after a day at the beach. 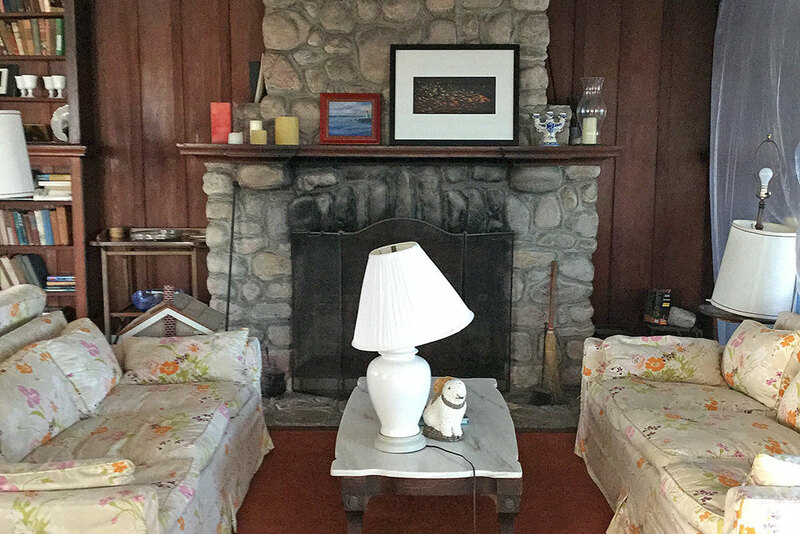 The house features a large living room with a working stone fireplace. 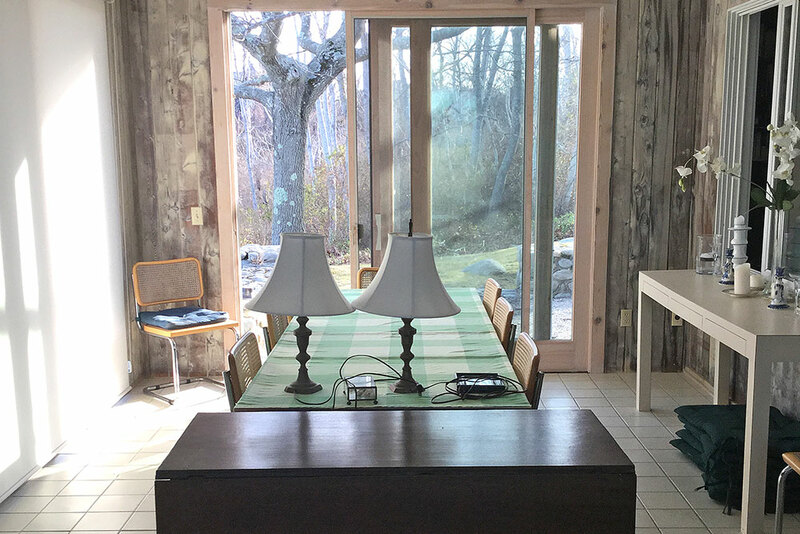 A sunroom at the back of the house has comfortable seating for watching the fantastic sunsets as well as a large table with seating for 8. 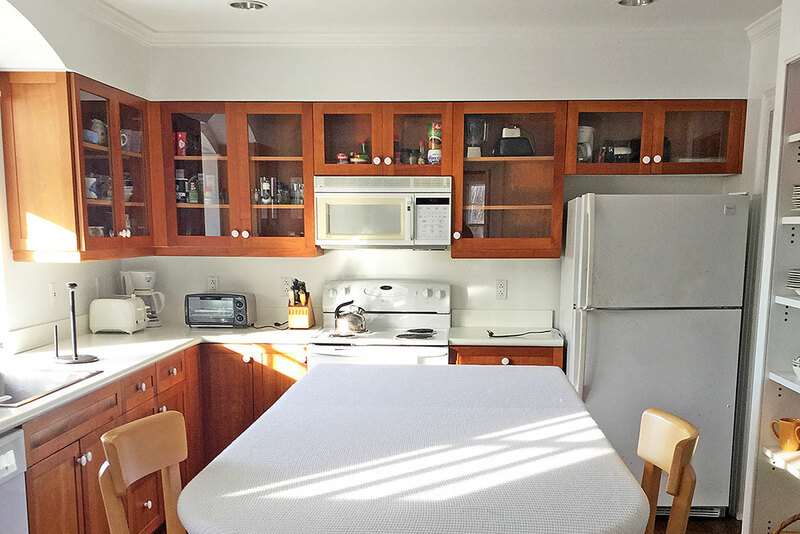 The large, sunny kitchen has updated appliances, seating for two at the center island and a spacious pantry. 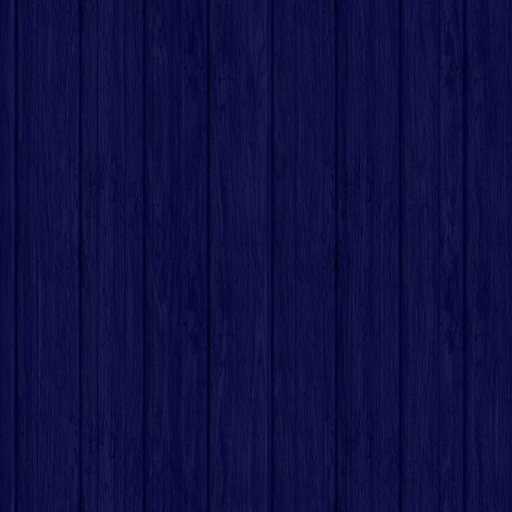 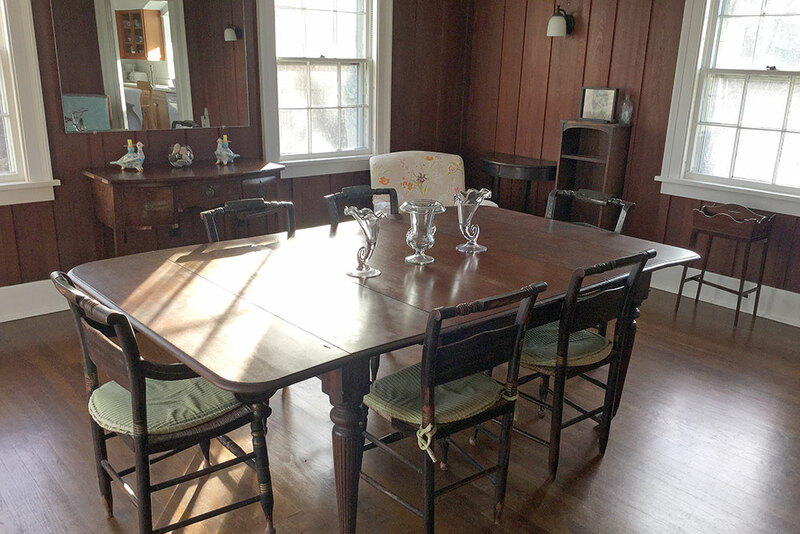 The formal dining room seats six.